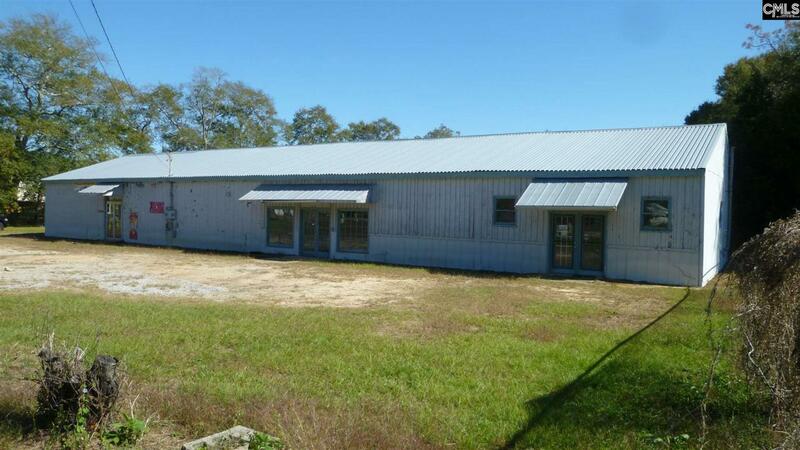 Large high visibility site 1.6 acre site located on highway 302 in downtown Pelion. Front building is 6,000 sq. ft.; subdivided into several multiple spaces and would be ideal for warehouse, shop, or auto repair. Rear building is 3,000 sq. ft. and it divided into 3 separate units. Possible uses there would include office service, day care, retail & more. Many site options including taking down the front building for re-development and using the back building as rental income. Listing provided courtesy of Cba Realty.